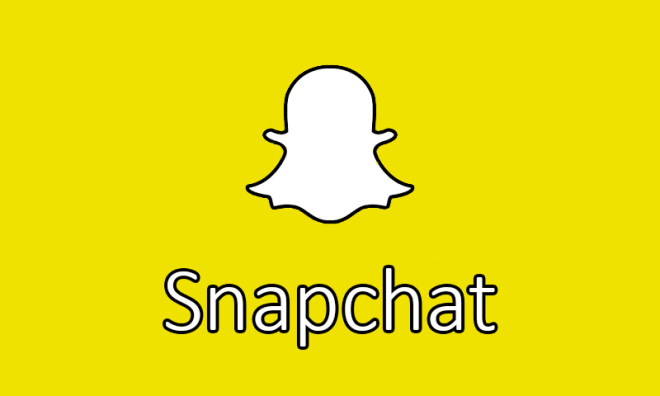 Snapchat was launched in 2011. It is a photo-video messaging application. The app is used for photo taking, video recording, texting, creative drawing and transferring them to the addressee. “Snaps” are the taken photos, videos and pictures. Uniqueness of Snapchat is that all photos and videos recorded only last for a period (24 hours approximately) of time and ultimately fade away.